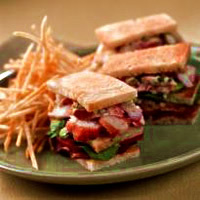 Maine lobster conjures up images of the rocky coast, lobster bakes, lobster rolls, summertime and small cups of butter. 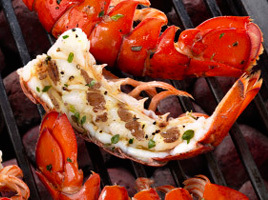 With our products, you can have lobster anytime, any season and with no mess. Lobster continues to be recognized as one of the healthiest proteins available and it can be served in a variety of ways. 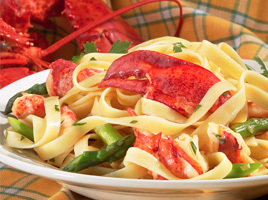 Check out some of our favorite Maine lobster recipes and find a new way to bring your Maine memories to life. 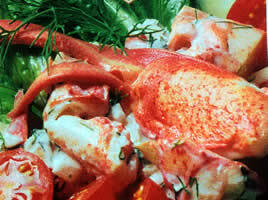 If you have a lobster recipe you enjoy, please contact us and share it. We might even add it to our site!